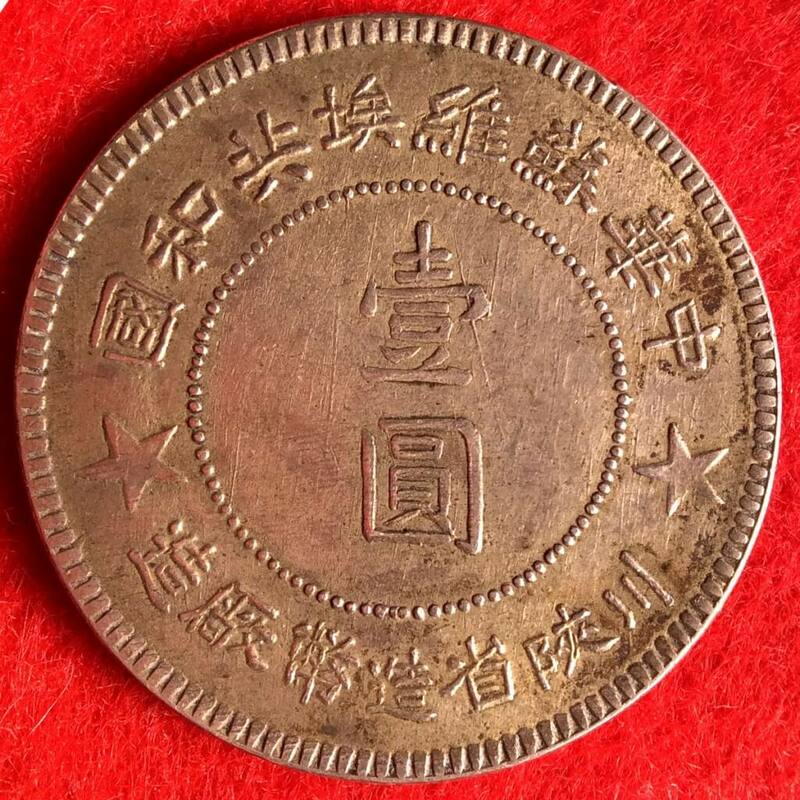 I saw an earlier comment on another post of yours, and I was wondering where could I buy genuine Qing dynasty silver in Beijing. If you see this comment can you please give me some locations and prices for different coins? Hello Jason, sorry for the late reply. I would recommend the 马甸桥 (Madian Qiao) market in Beijing, especially 王永利 (Wang Yong Li) or 刘涛 (Liu Tao). If you go there by taxi, usually drivers will know that street as “副利特” (Fu Li Te). There is also reputable shops in the 报国寺 (Bao Guo Si) market. The 潘家园 (Pan Jia Yuan) market (sadly often recommended on Lonely Planet or travellers’ guide) is at best a tourist attraction, everything you will see there is fake. As for prices, as you know they are subject to large variations according to variety and condition, but the baseline is about 600 RMB for a VF Yuan Shih Kai dollar (Tientsin variety), 2000 RMB for a VF 1911 Imperial dollar, 2500 RMB for common Dragon Dollars like the 1908 Chihli dollar or Hupeh dollar in VF condition. 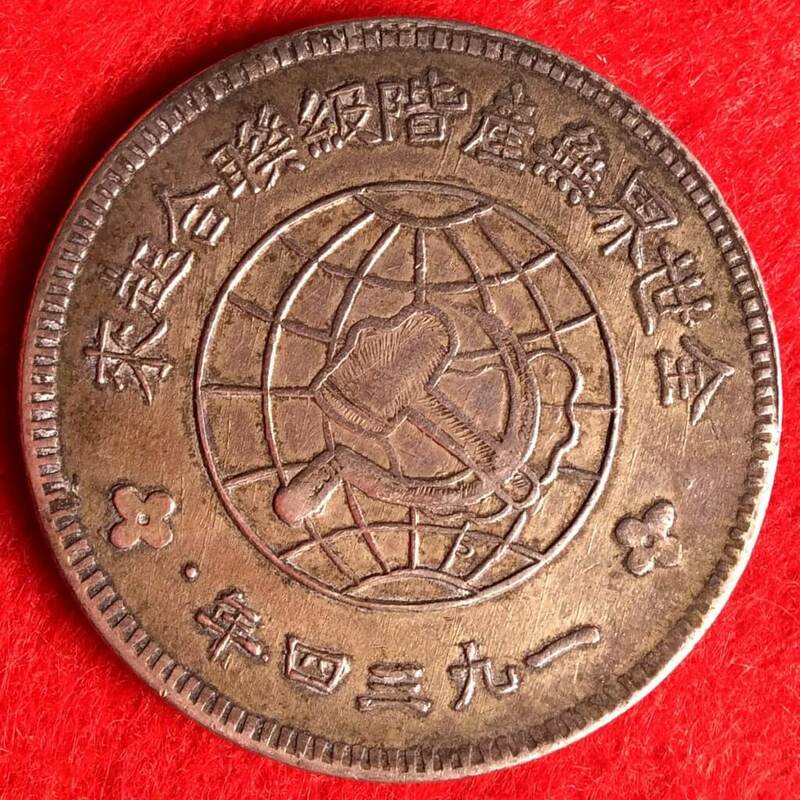 These common coins are more or less traded as collectible bullion and are rarely certified. Most anything worth collecting will be sold in a PCGS holder, and quite likely to be worth over 5000 RMB. Hope this helps!